At minimum, we can surmise that Mifsud was not a Russian agent, but was an asset of Western intelligence agencies. We are left with the impression that the Mifsud saga served as a ploy, whether he participated knowingly or not. It seems reasonable to conclude that the gambit was initially developed with participation of John Brennan and UK intelligence. 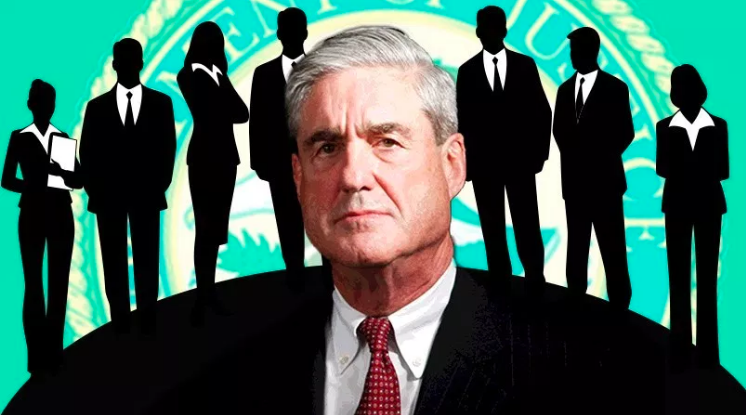 Following this, Mueller inherited and developed the Mifsud narrative thread into the collusion soap opera we know today..